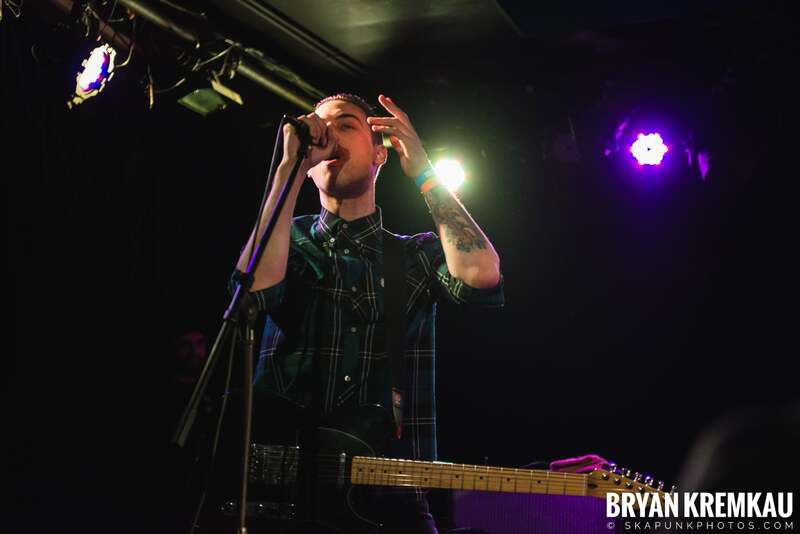 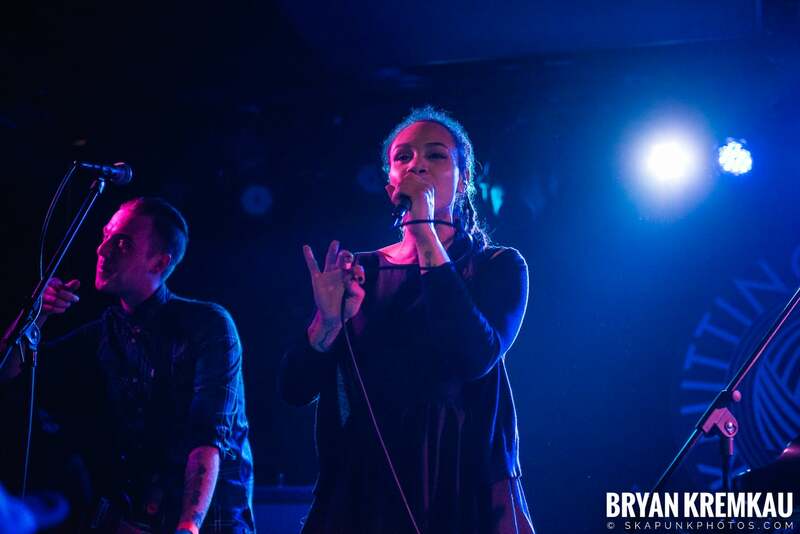 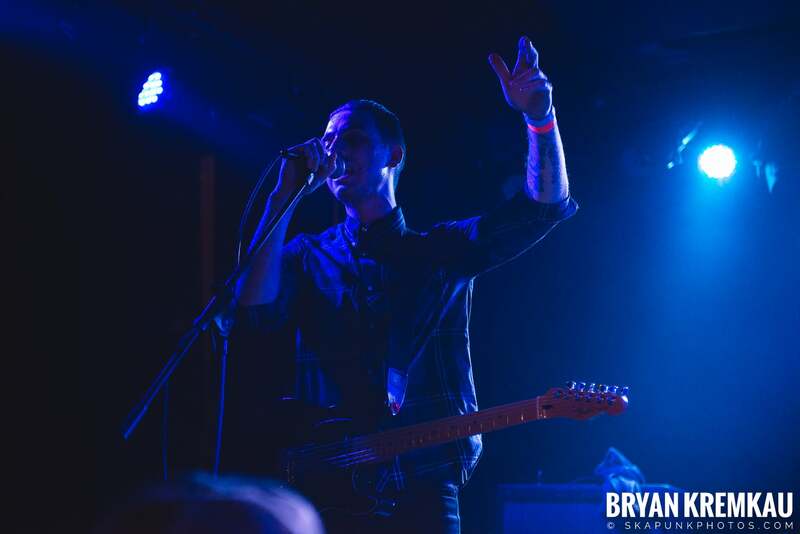 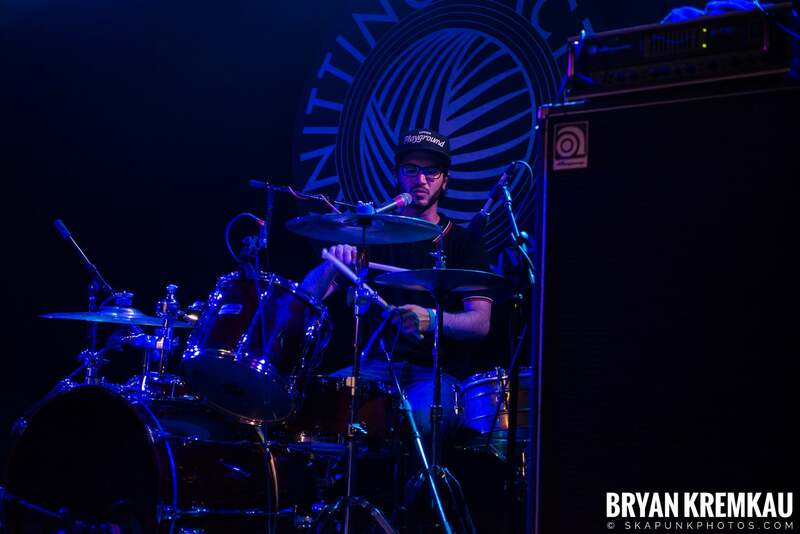 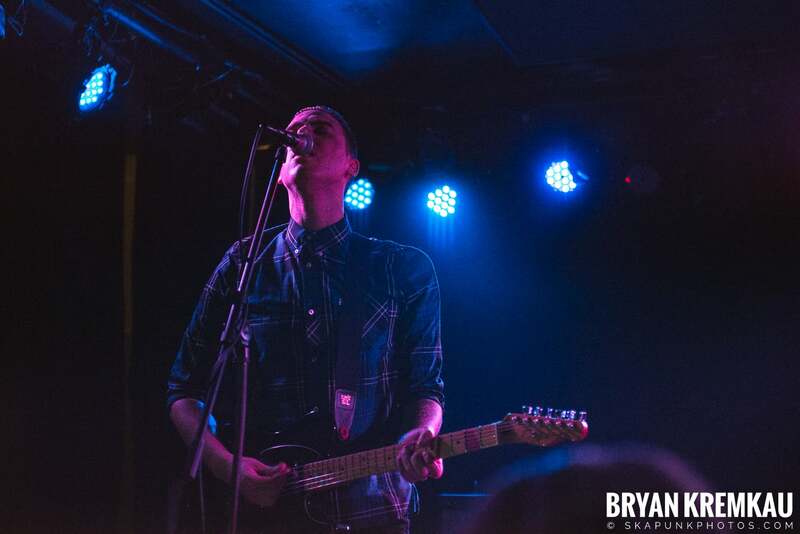 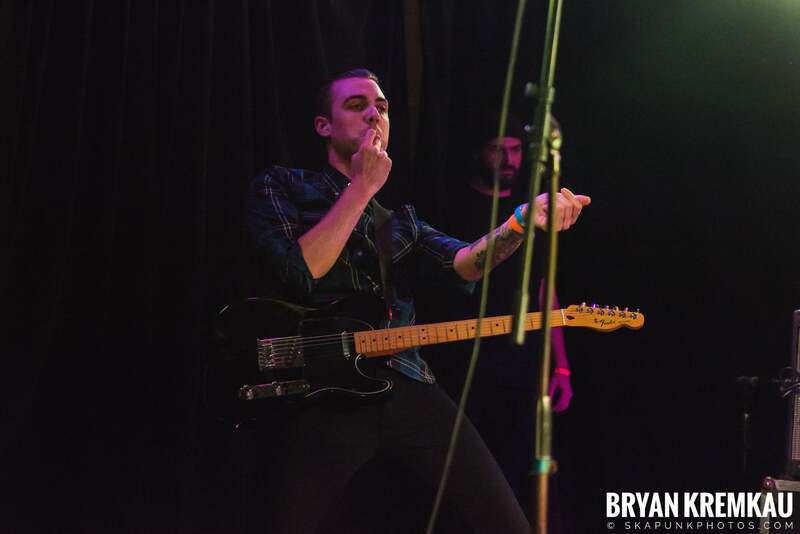 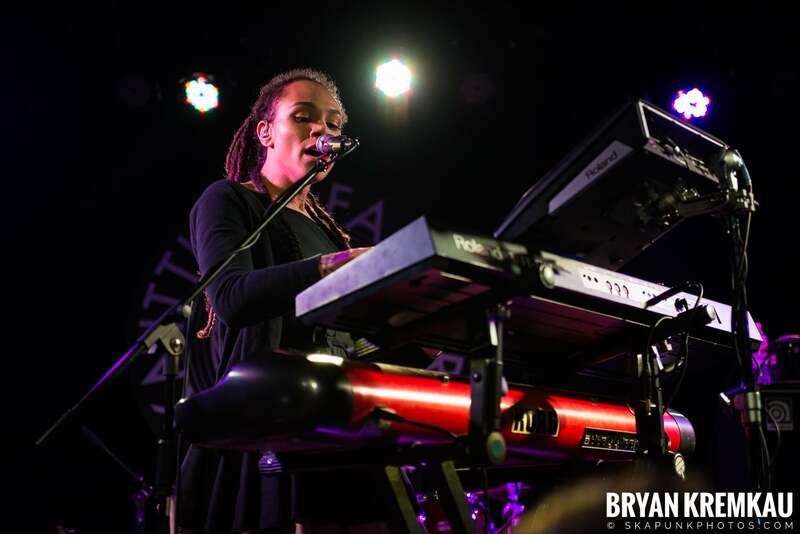 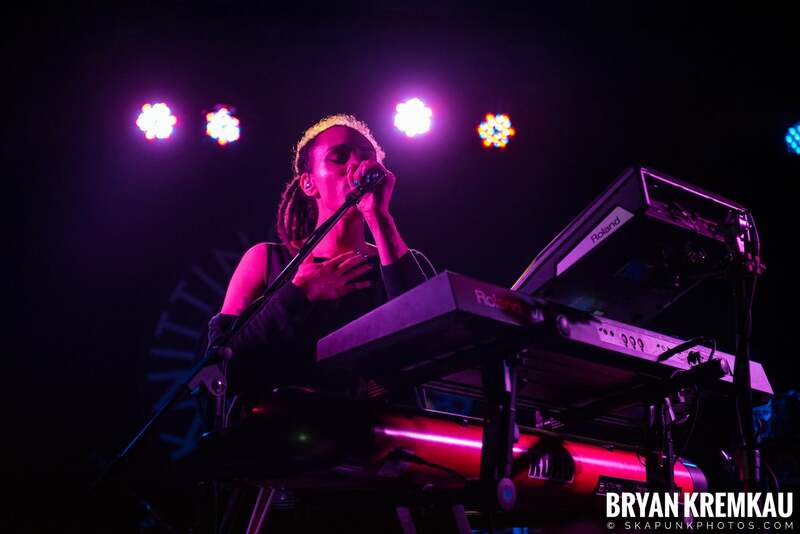 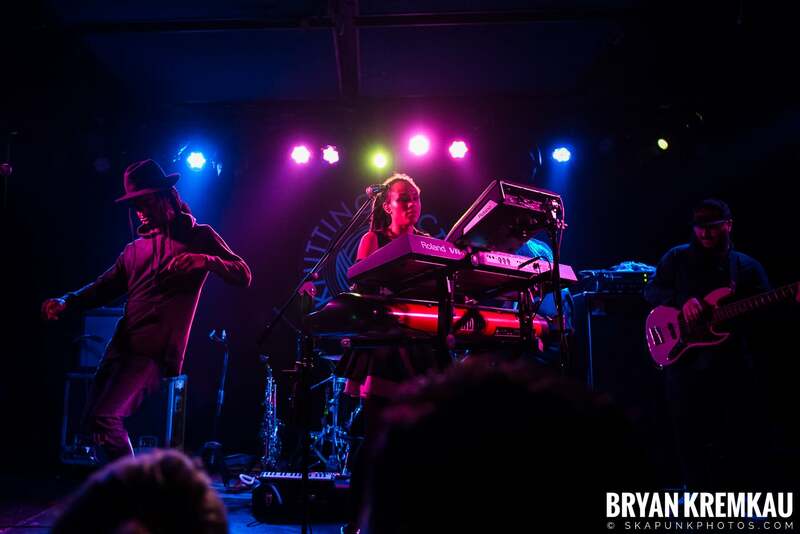 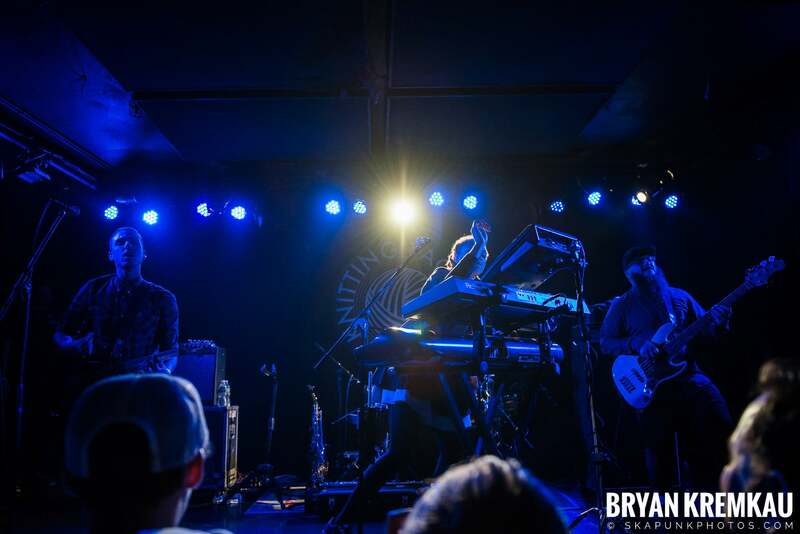 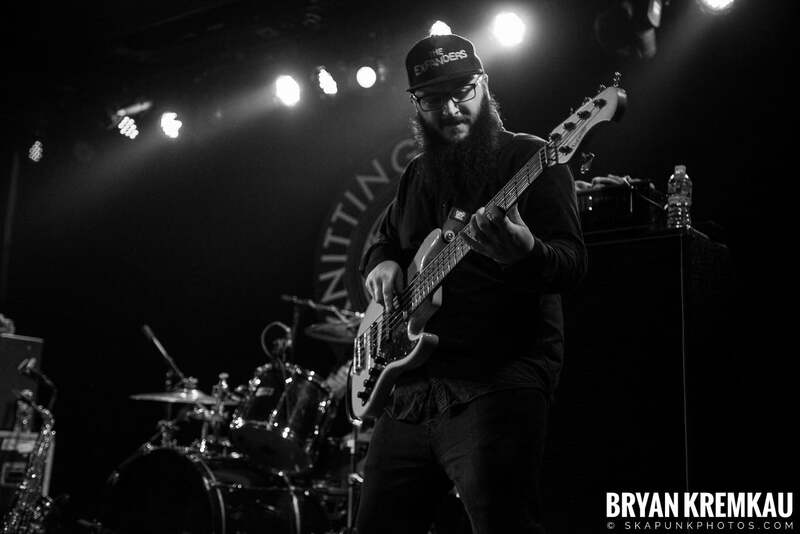 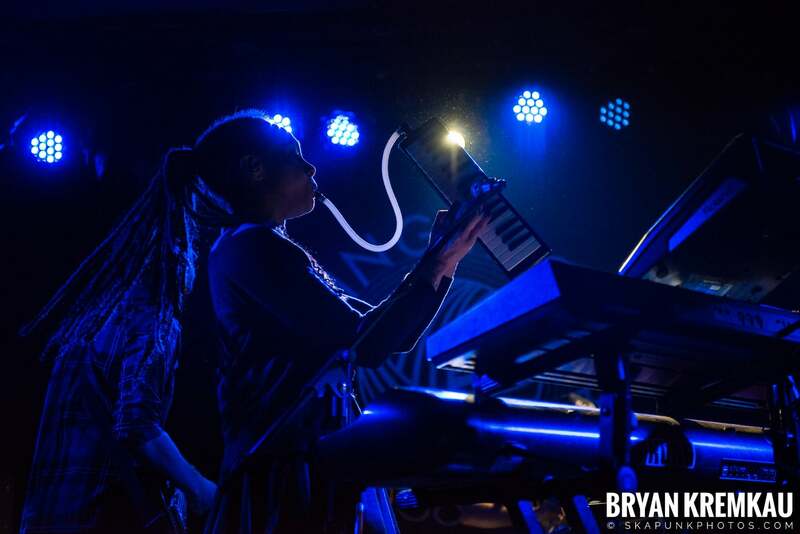 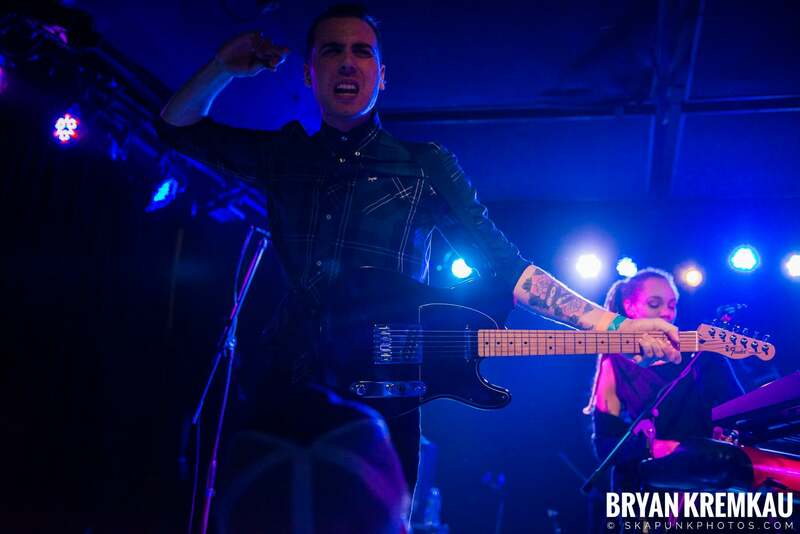 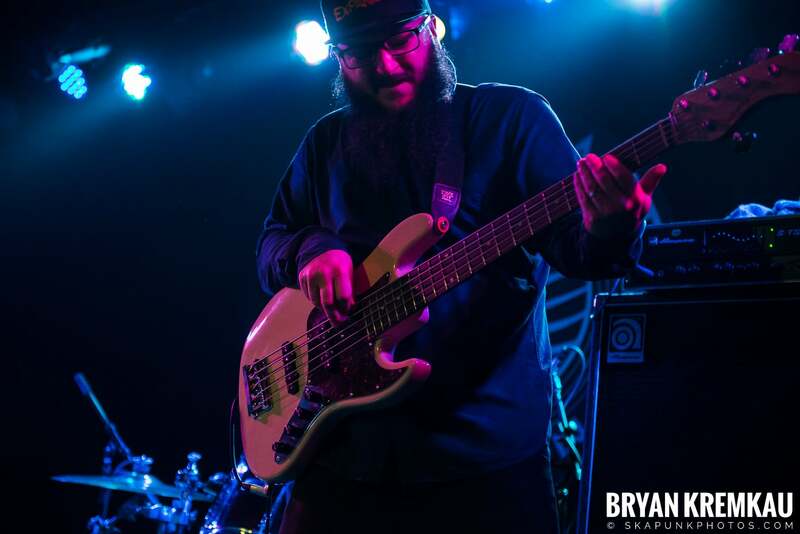 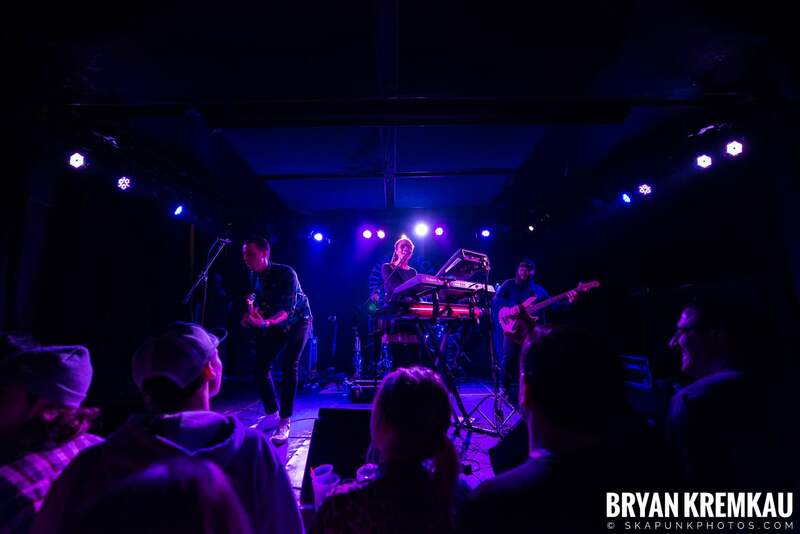 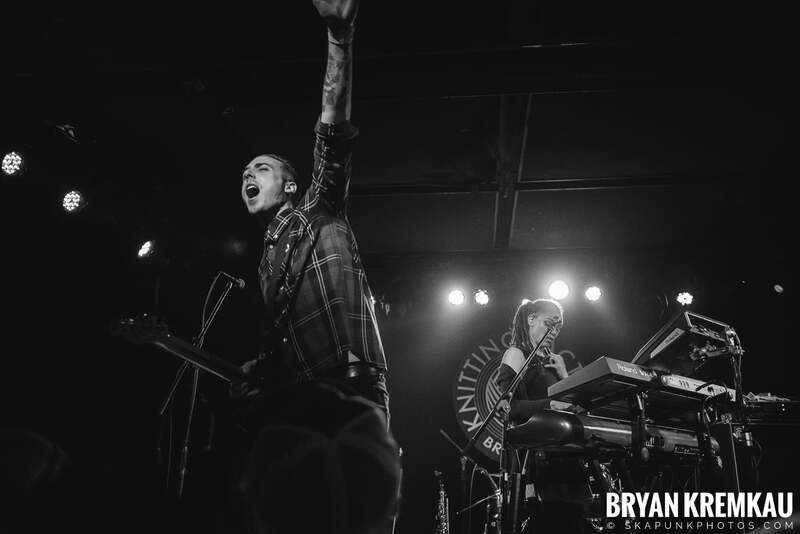 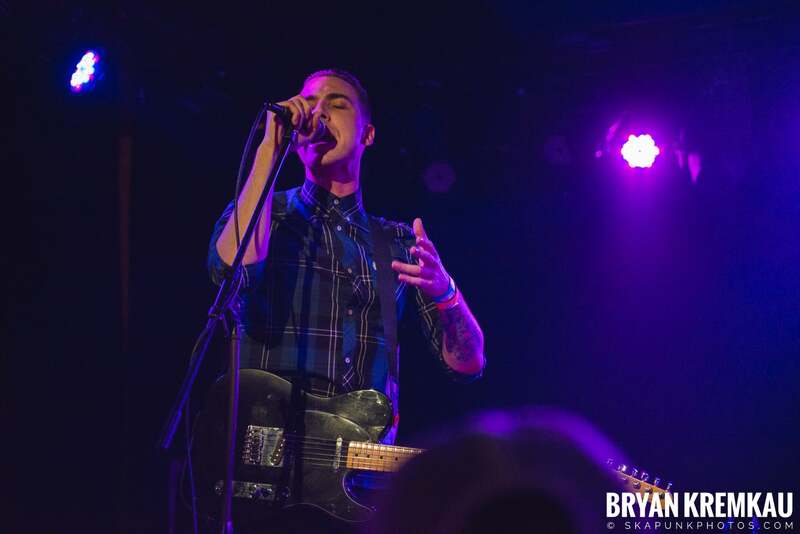 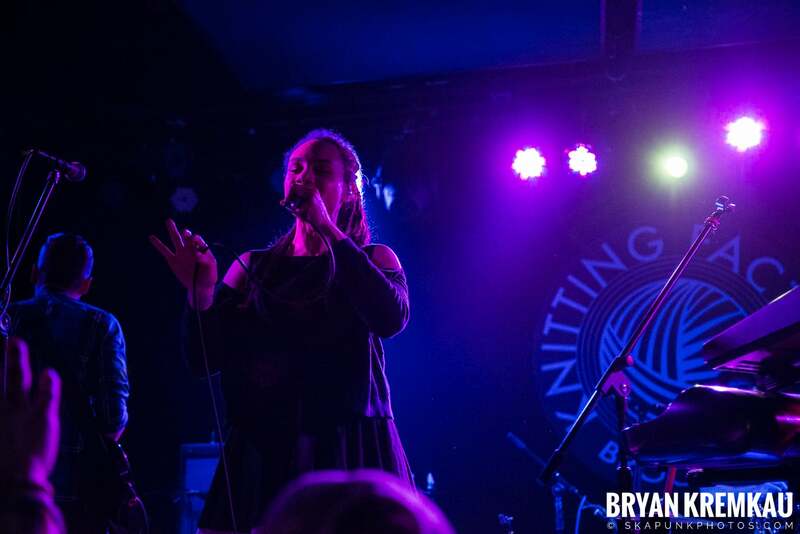 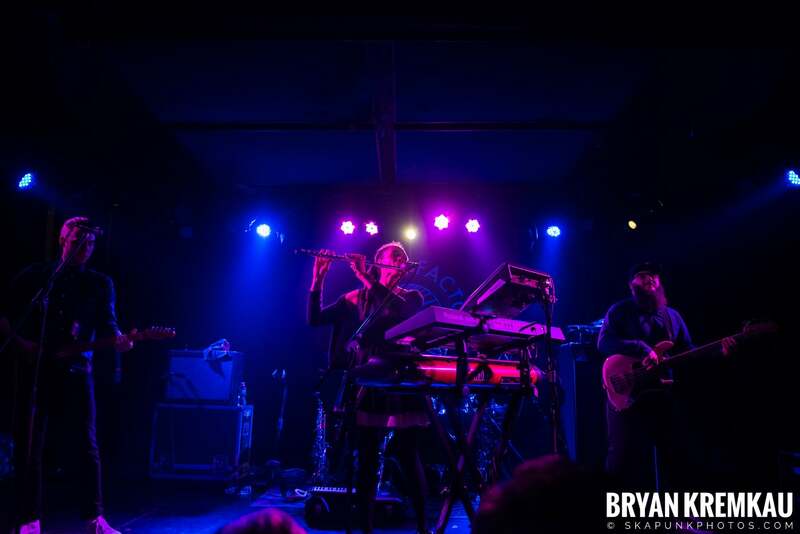 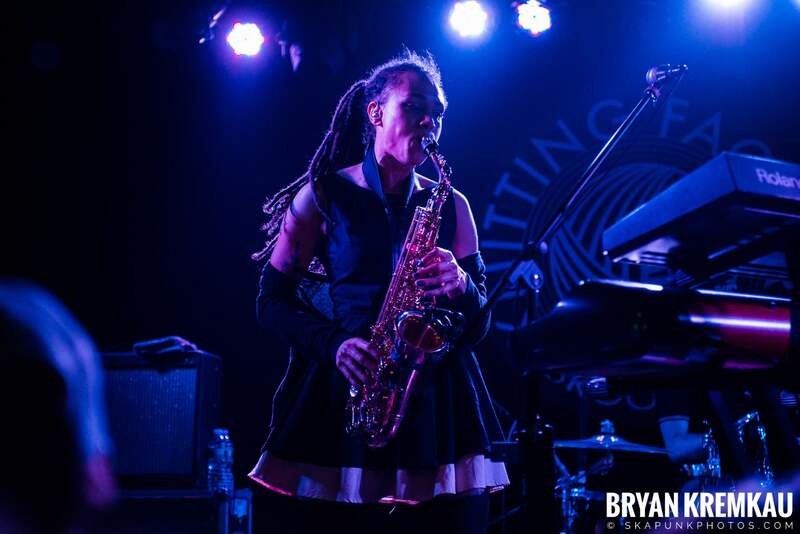 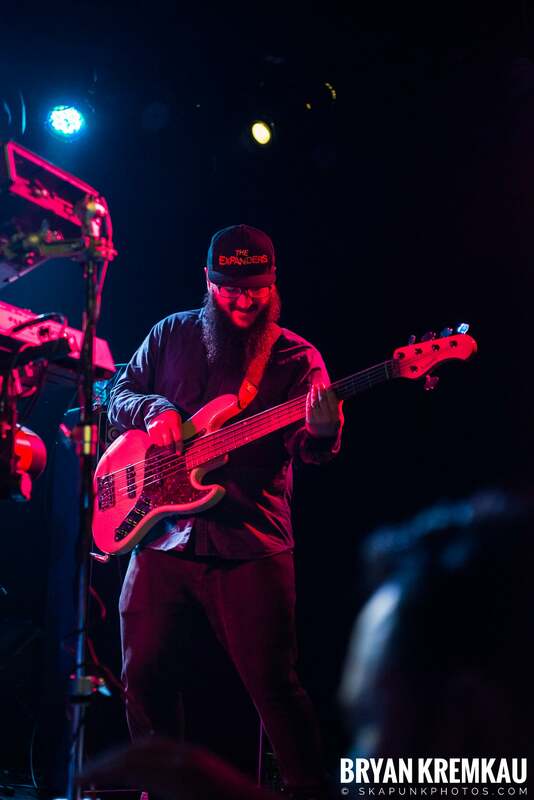 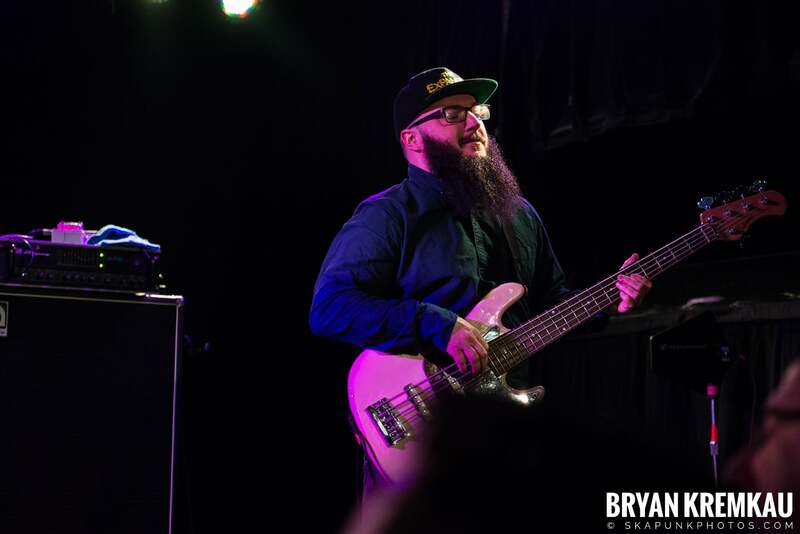 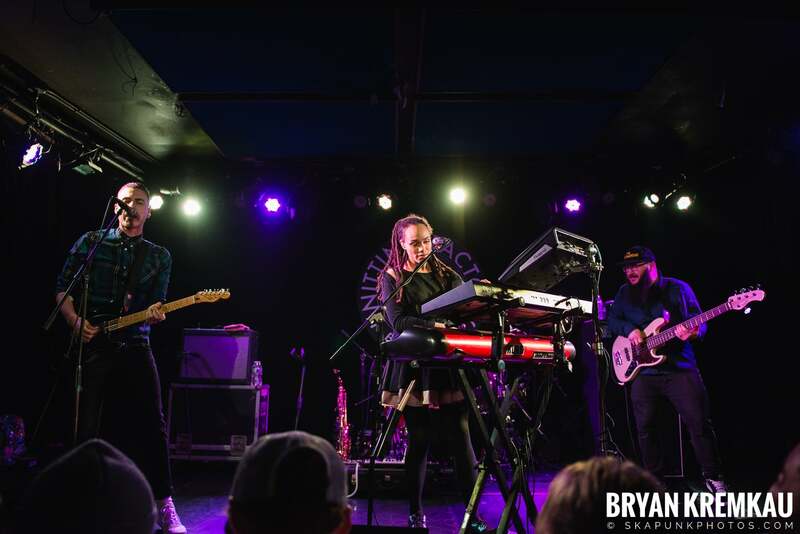 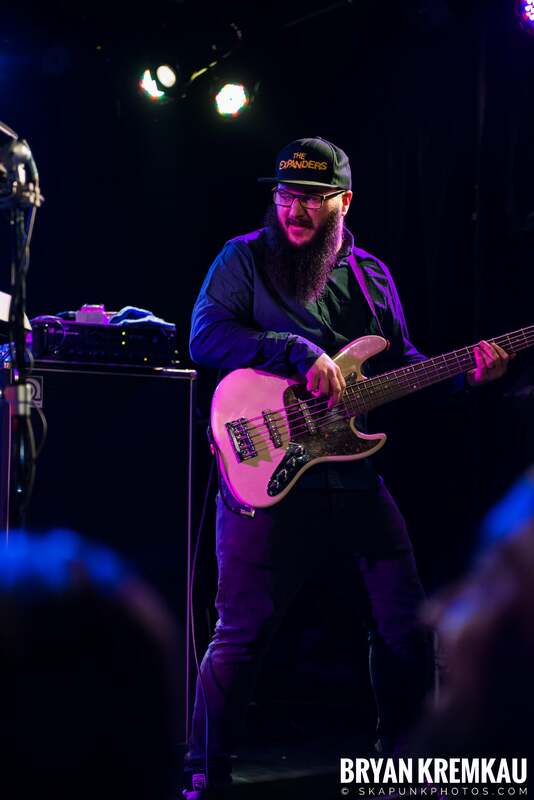 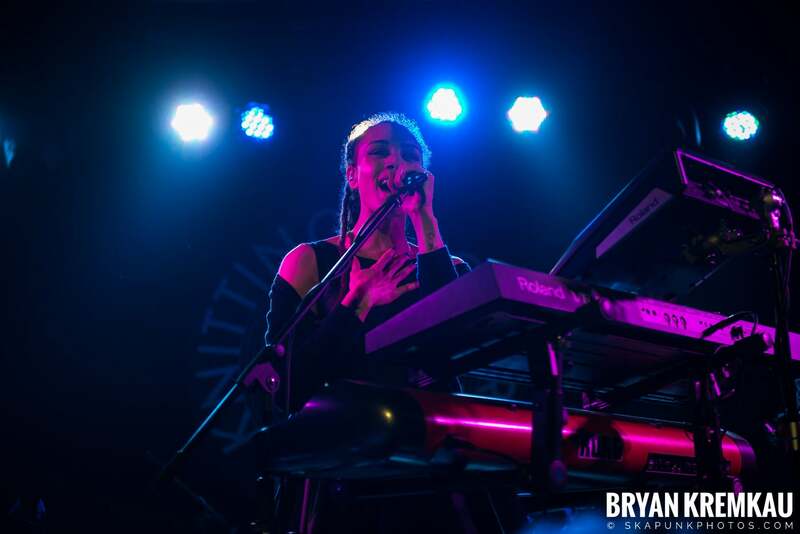 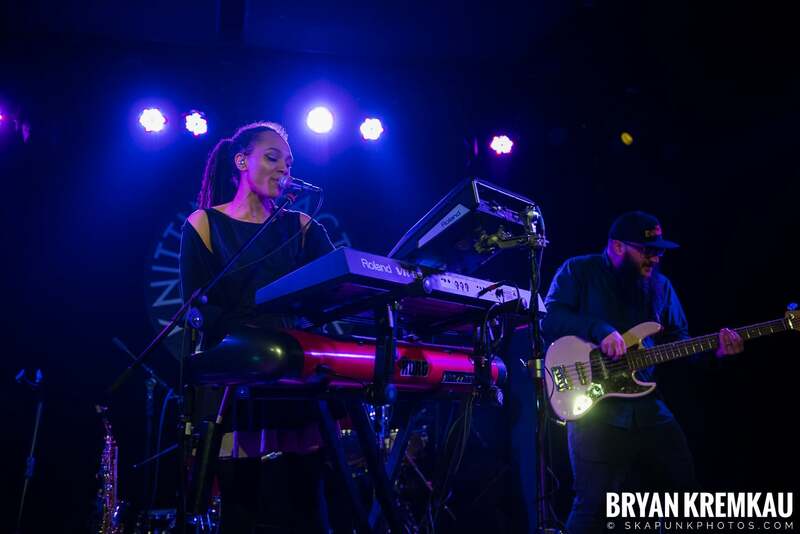 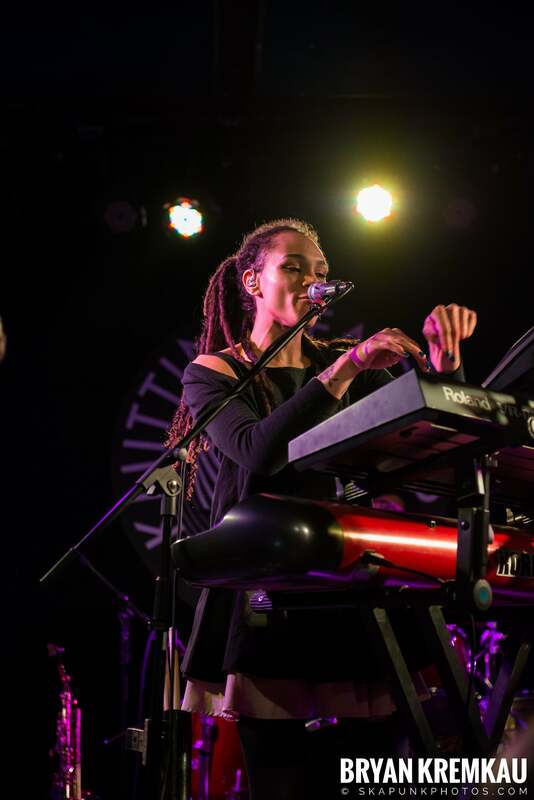 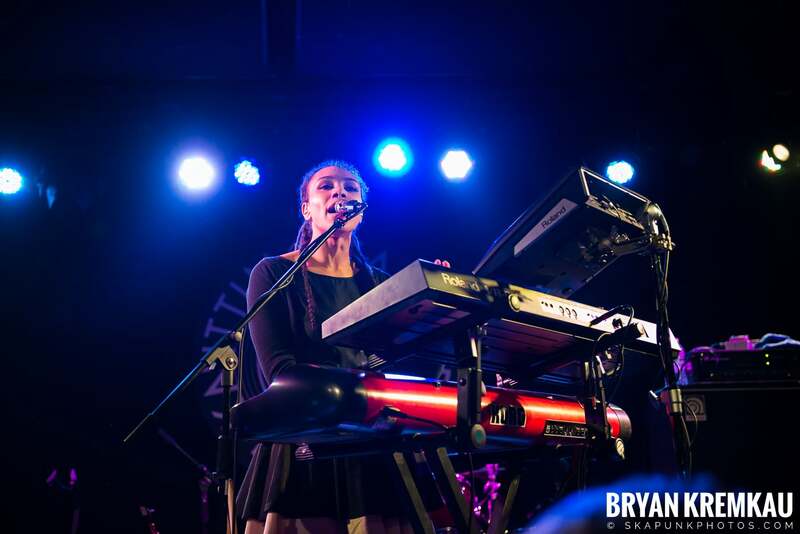 The Skints finally headlined NYC and what do you know, it sold out! 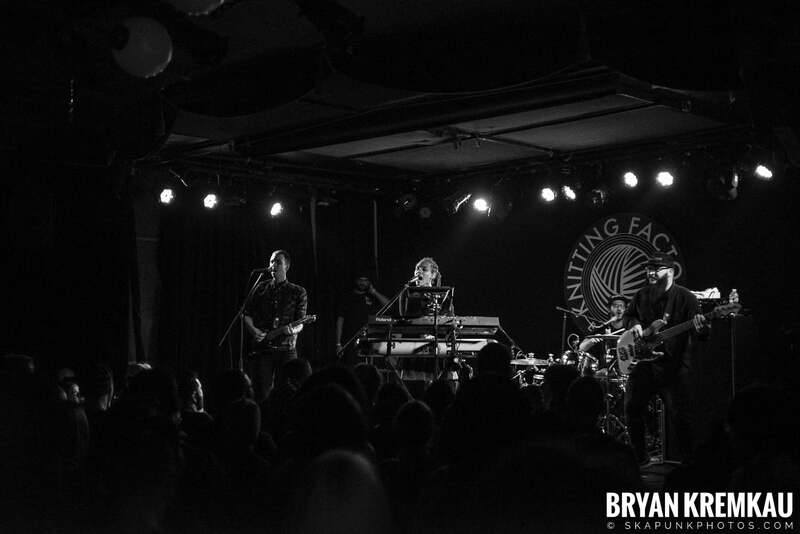 I really think the band could play some bigger clubs like Gramercy Theatre. 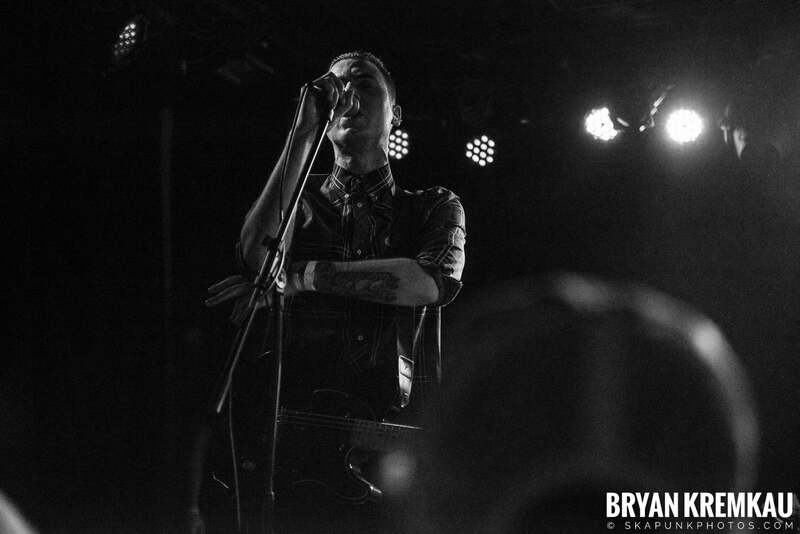 Maybe they will next time here? 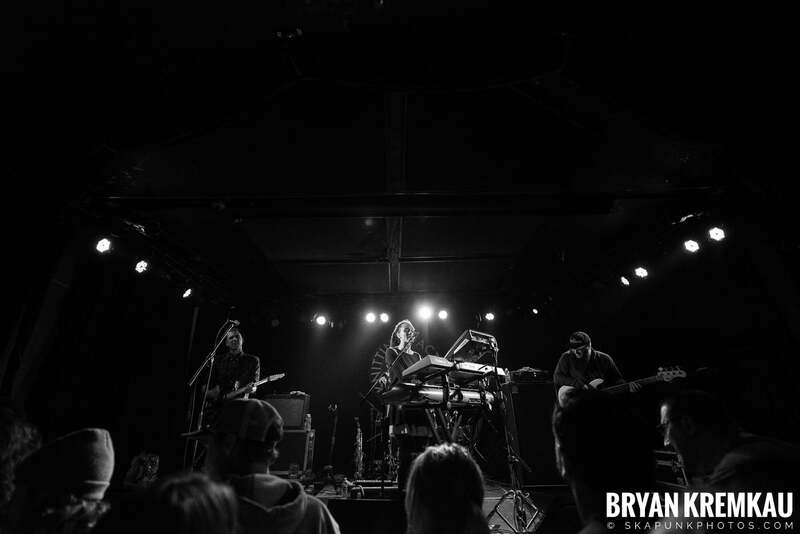 You can read my full review at ReadJunk.com. 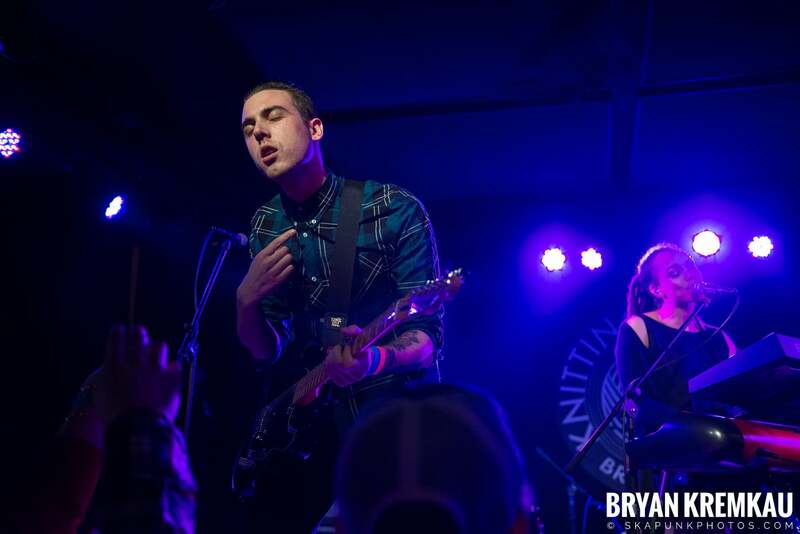 THANKFULLY, the lighting changed for the Skints and was a lot brighter. 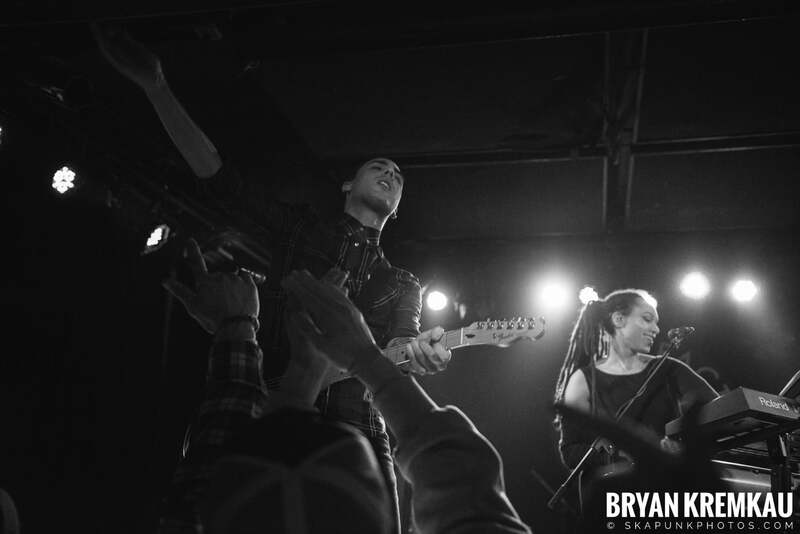 Frustrating that it could have been this good for the entire show. 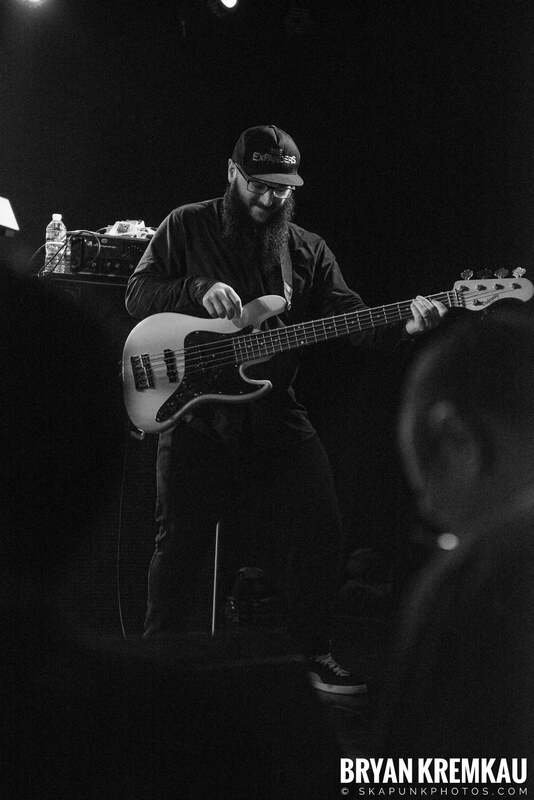 I managed to get a spot behind some people right on the stage, and was center for majority of the show. 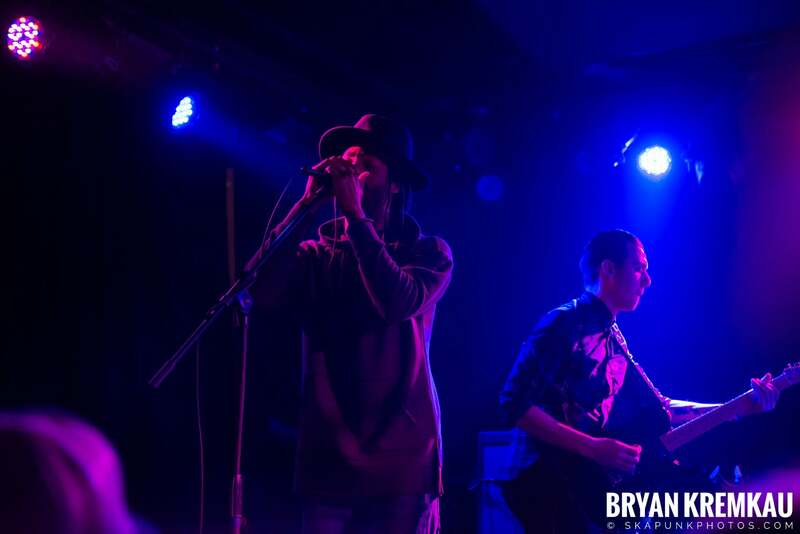 Unfortunately they were all smoking weed so I had the sudden urge to get some pizza at 12:30am after the show. 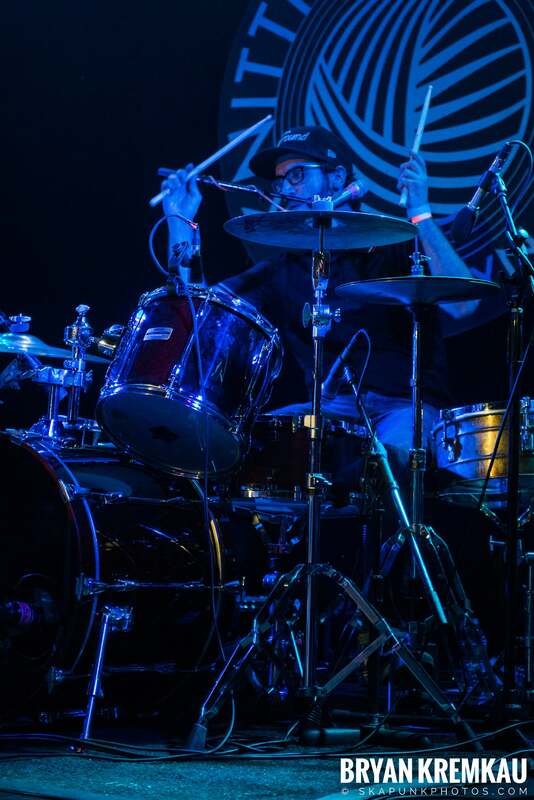 I couldn’t get any shots of Jamie, the drummer for awhile. 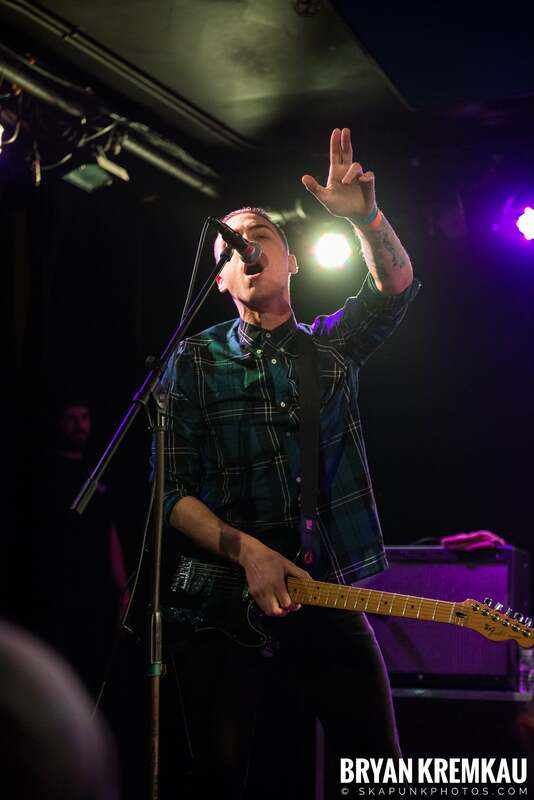 So when I had enough shots of everybody else, I moved over to the stairs area and sat on them for a few songs to get some shots of Jamie. 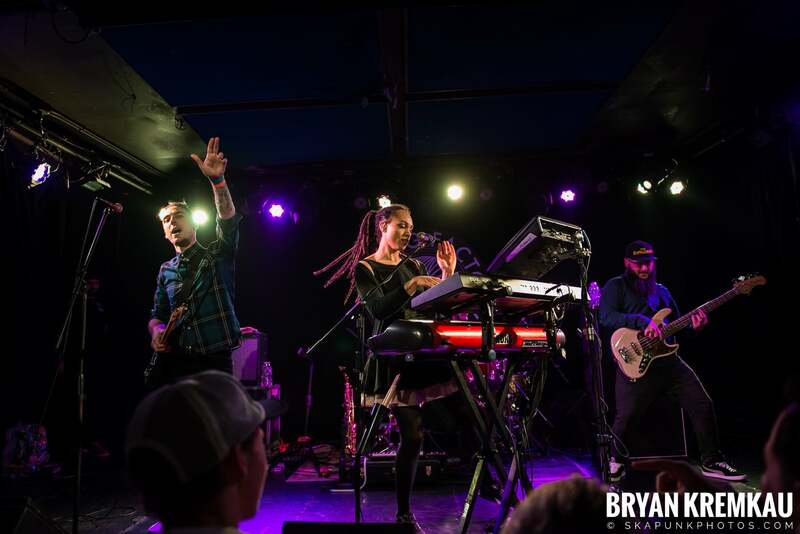 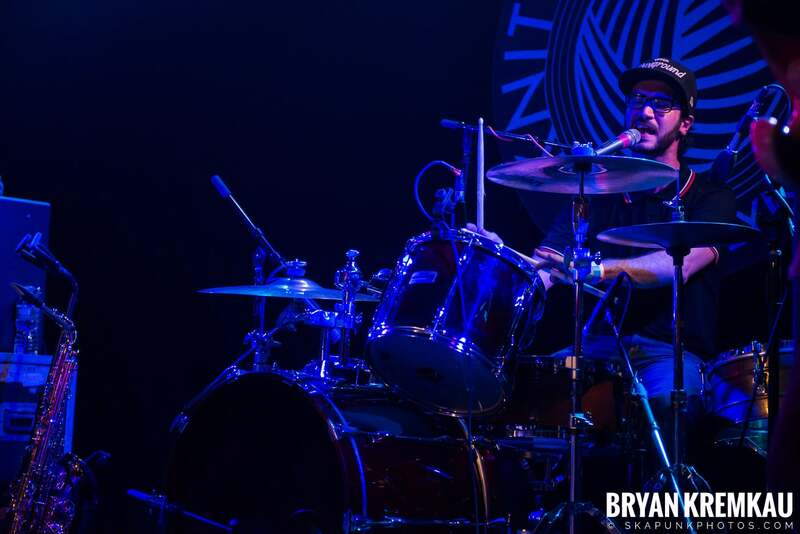 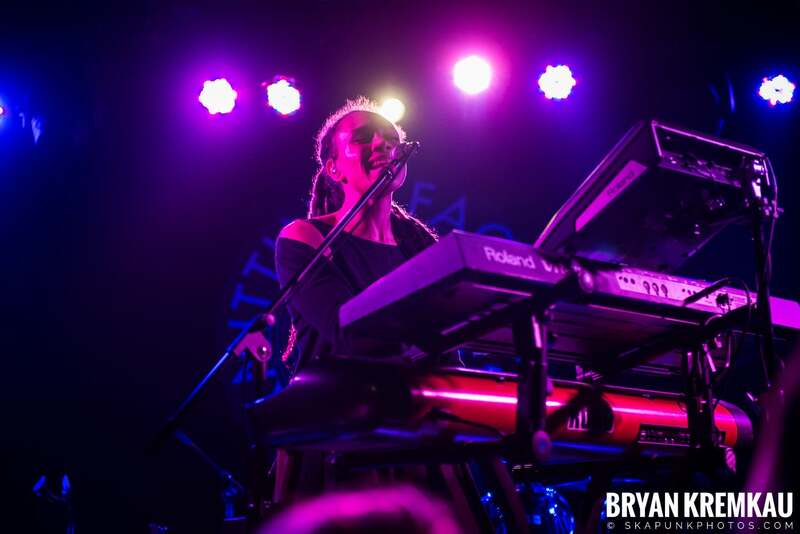 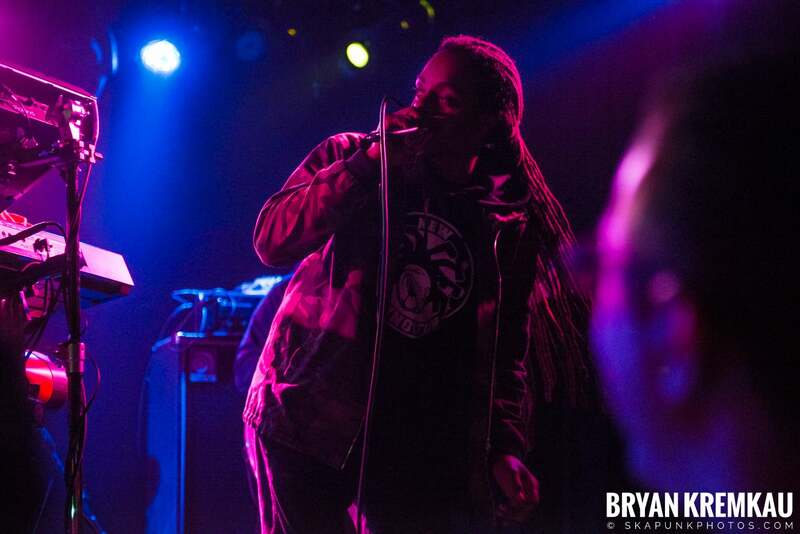 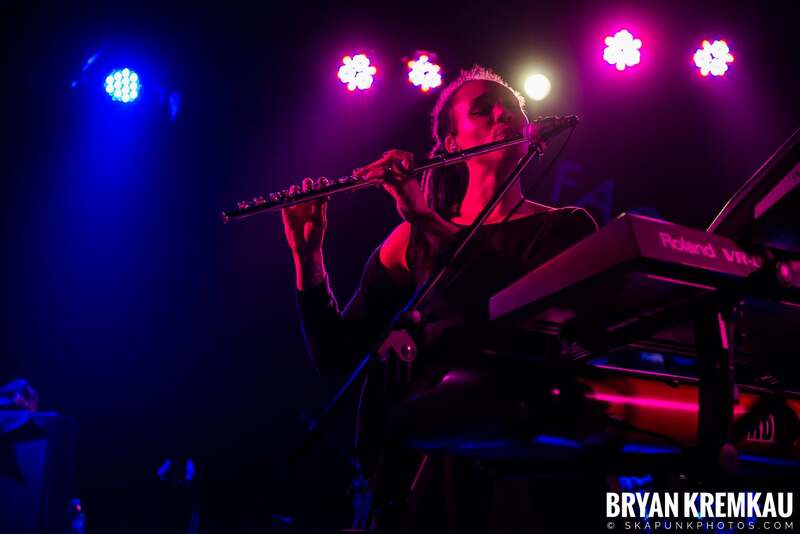 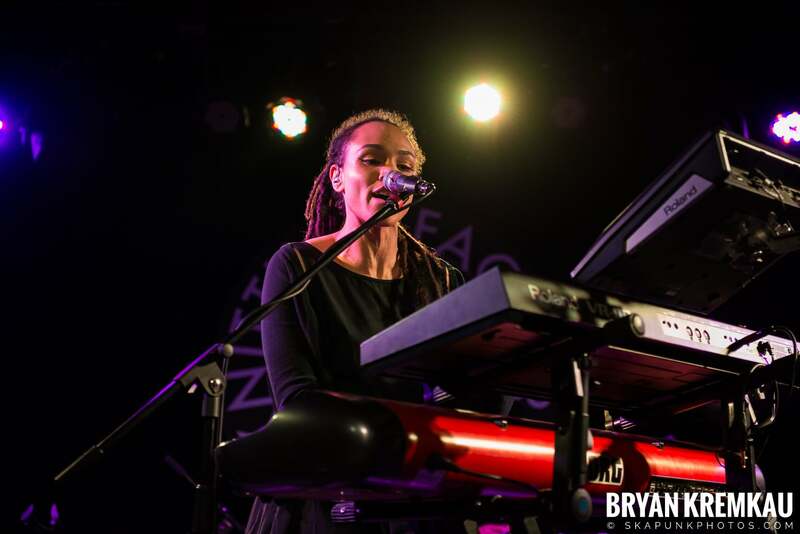 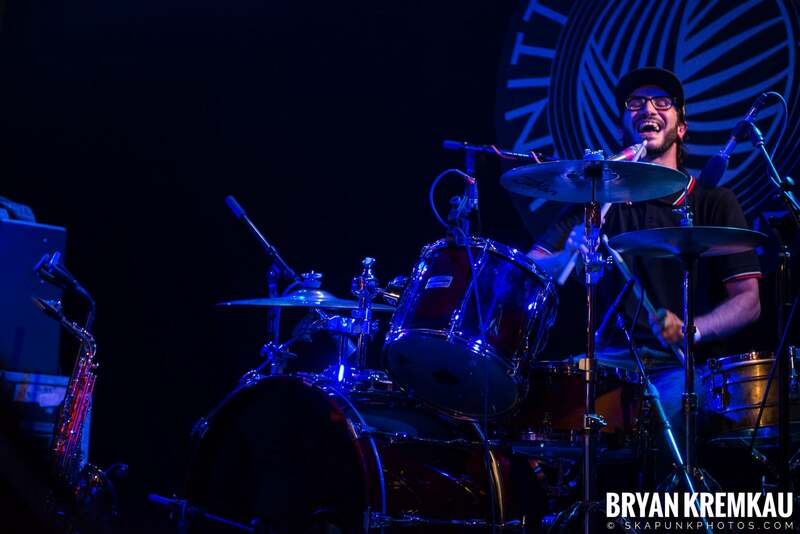 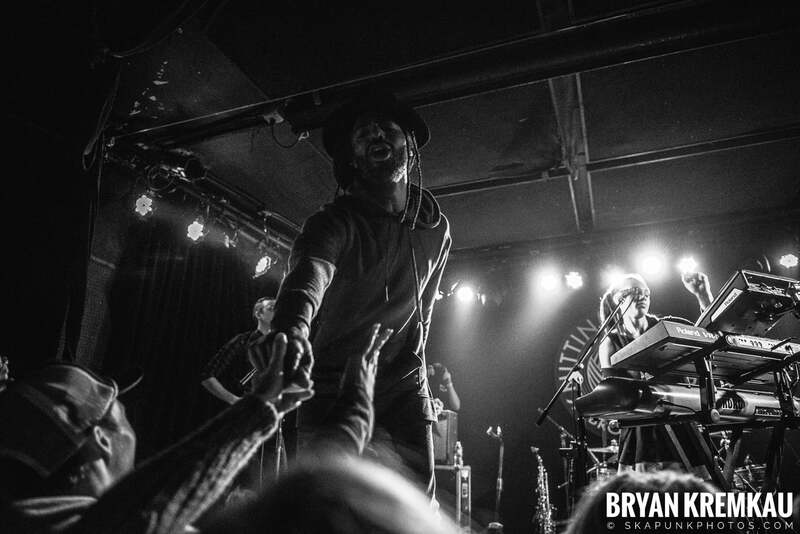 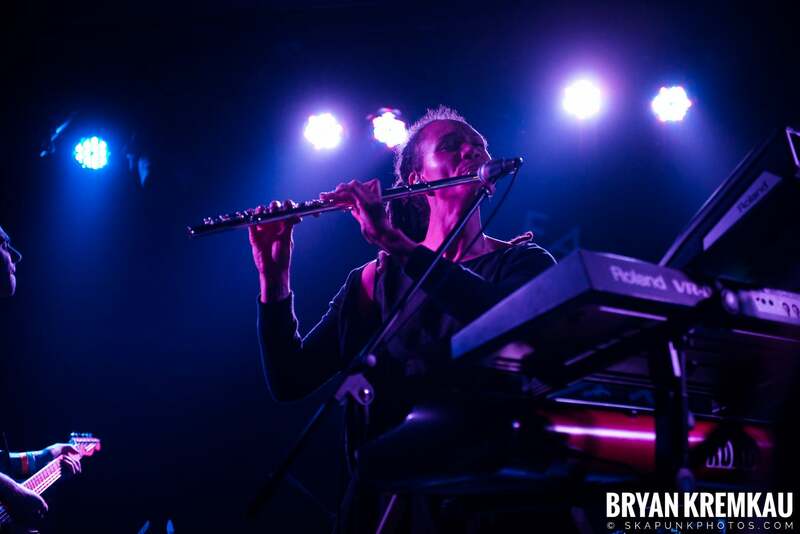 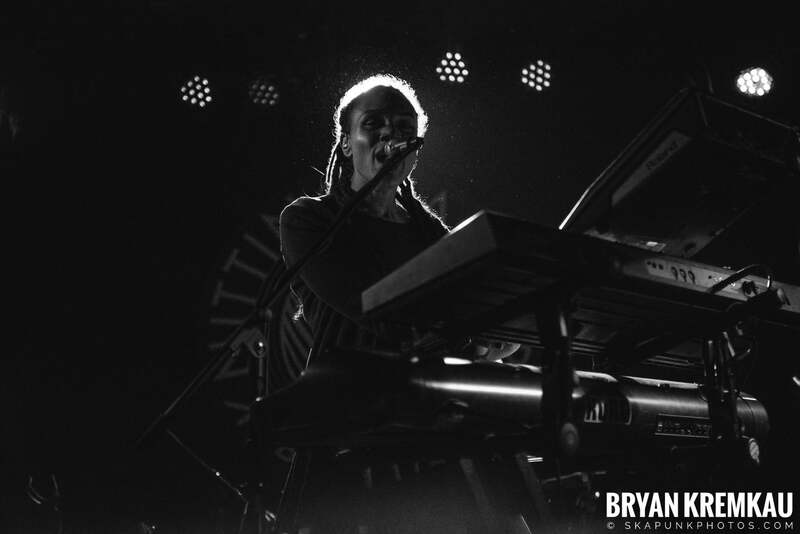 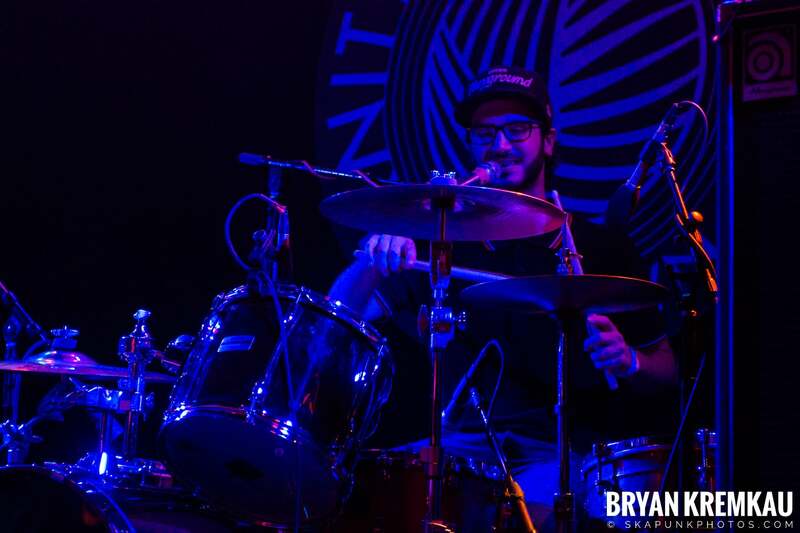 I love photographing The Skints so I hope (and I’m sure they will) come back to NYC soon.